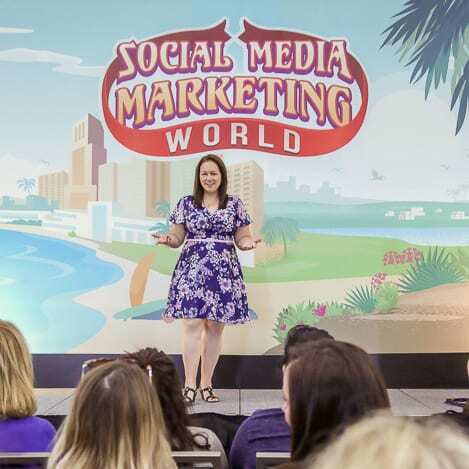 If you’re looking for a high energy, engaging speaker who understands how to leverage the power of social media and online marketing to achieve business goals, then you’ve found her. With over 20 years of professional experience teaching and helping businesses leverage technology, build communities and achieve success, Loren is the ideal choice to interview or speak at your upcoming event. 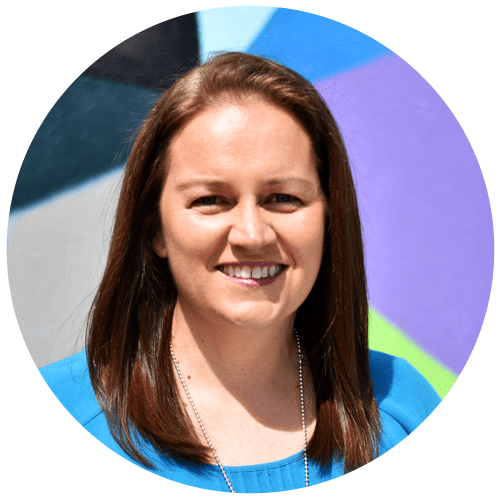 Loren has spoken both in Australia and overseas at some of the biggest conferences in the world, including Problogger and Social Media Marketing World. Loren’s goal for every presentation is to deliver the latest best-practice strategies in a rapidly changing environment as well as tips and tools on the topics below that will generate significant results. Your audience will leave with actionable advice that they can implement immediately. How to invest in Facebook Ads strategically in your business to generate more traffic, email leads and sales. How to build a highly-engaged audience on social media and make your social media content worth sharing generating FREE organic content. How to use email marketing effectively to attract, nurture, sell to and wow your ideal customers on autopilot. She has delivered captivating keynote addresses and workshops all around Australia. Her more high-profile speaking engagements include Social Media Marketing World, the Jim’s Group Annual Conference, Leading Edge Jewellers National Conference, ProBlogger, Australian Events Symposium, We Are Podcast and the Australian Sports Convention National Conference. In addition to speaking at conferences, Loren has created and presented bespoke workshops for businesses and organisations such as the Small Business Victoria Festival, Department of Economic Development, Jobs, Transport and Resources (DEDJTR), Bendigo Bank, TM Bank, Auscontact, Whitehorse Business Group, Victoria University, La Trobe University, Her Business, Bloom Networking, Women’s Business Society, Motivating Mum, Play By The Rules, Masters Swimming Australia, Hockey Victoria and many more.